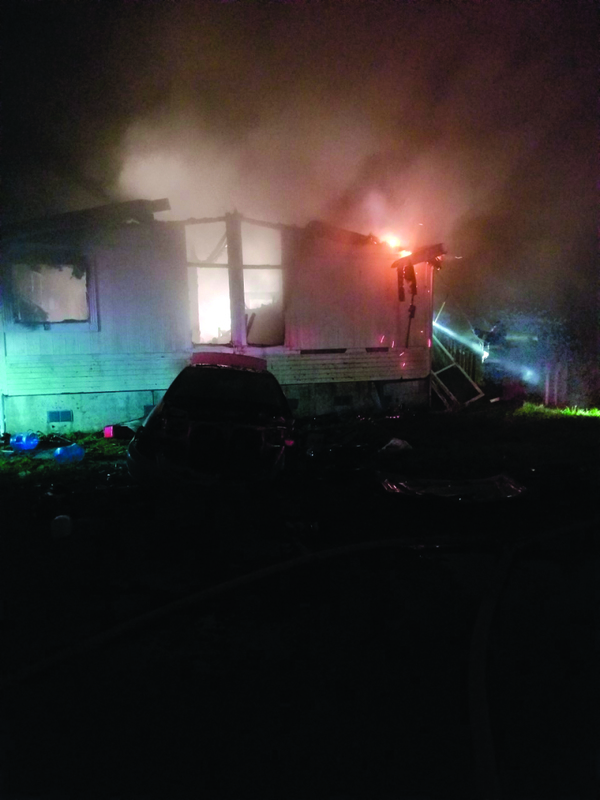 At 4:58 a.m. on Sunday, January 20, 2019 Firefighters from Lewis County Fire Districts 15- Winlock, 20- Vader, 2- Toledo, 5- Napavine and 6- Chehalis responded to a reported structure fire at 185 Rarey Rd. in Winlock. Engine 15-1 arrived within six minutes of dispatch to find a heavily involved double wide threating a detached garage. Firefighters initiated a defensive attack while protecting the detached garage. The fire was determined under control at 6:20 a.m., units remained on scene until 10:00 a.m. checking for and extinguishing hot spots. The cause and origin are being investigated by the Lewis County Fire Marshal. The residence and its contents were determined to be a total loss. Approximately 18 firefighters responded with no injuries being reported.